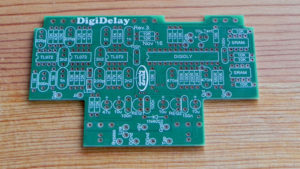 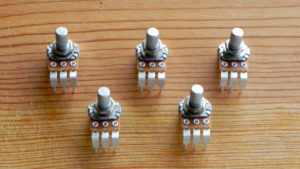 The 4 KNOB FLANGE flanger delay clock chip makes building a sophisticated, versatile flanger into a practical project. 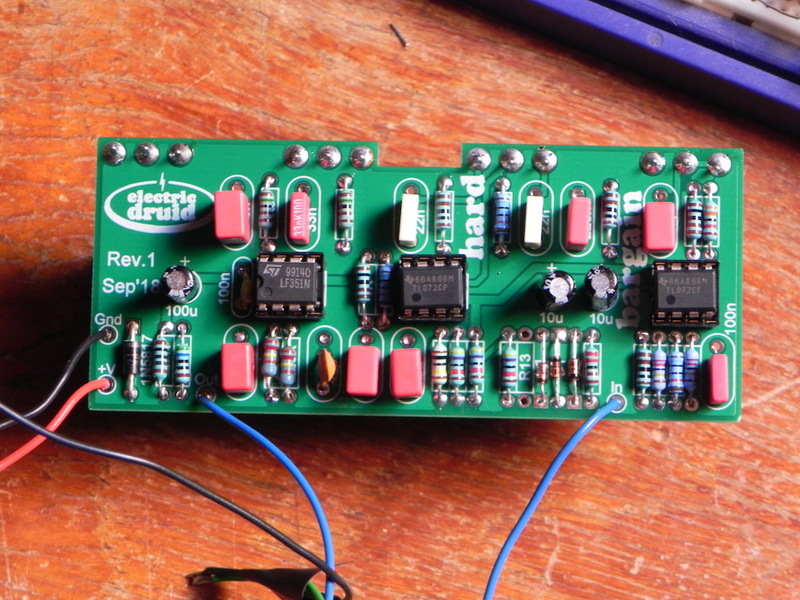 LFO Rate, LFO Depth and Manual flanger frequency are all variable using 0-5V control voltages. 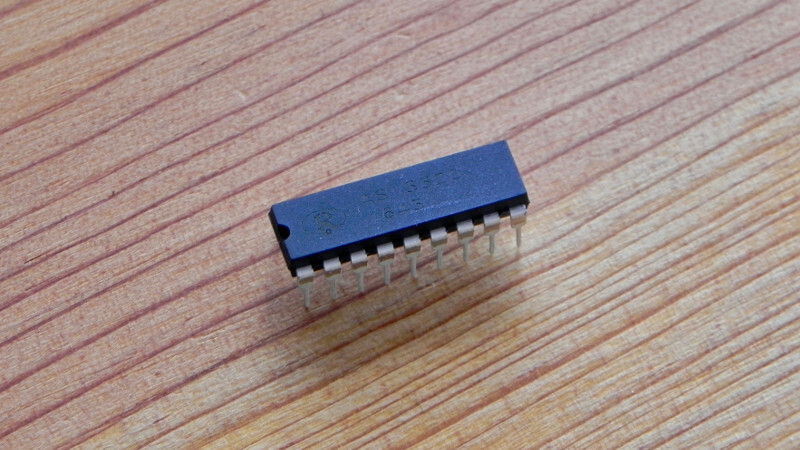 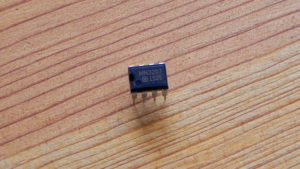 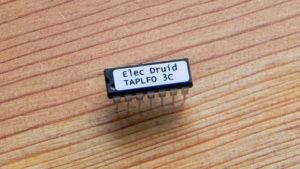 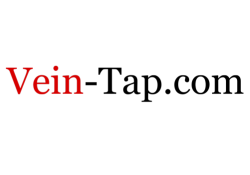 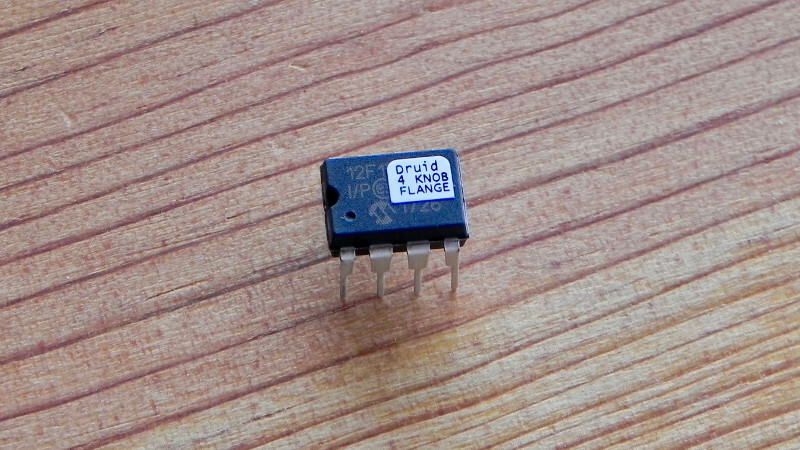 The chip outputs a biphase clock from 25KHz to 500KHz that can drive MN32xx-series delay lines directly. 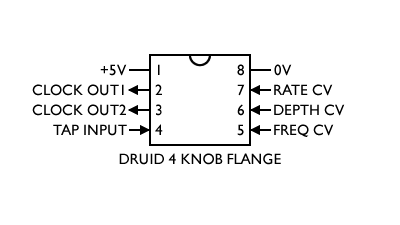 For further details including an example circuit, please see the 4 KNOB FLANGE Datasheet. 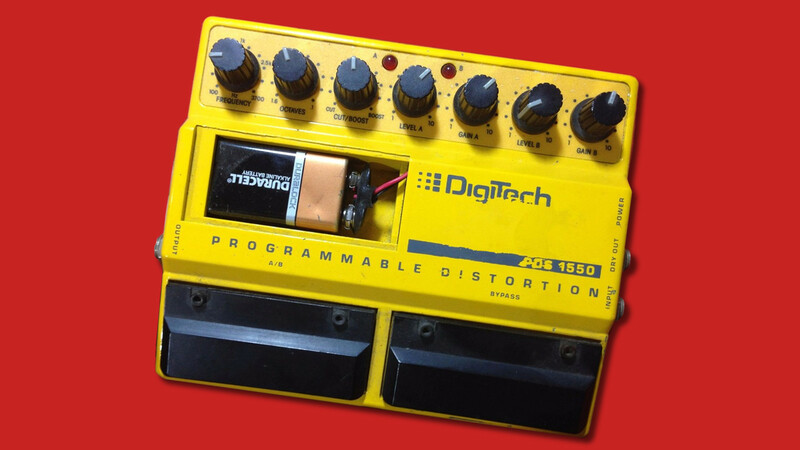 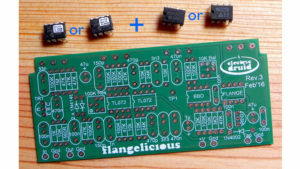 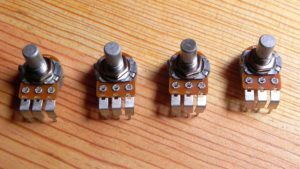 You can also find out more on the Flangelicious flanger project page.